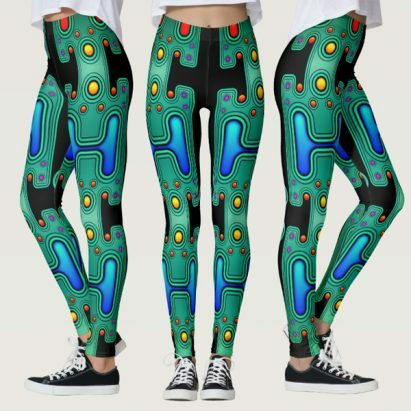 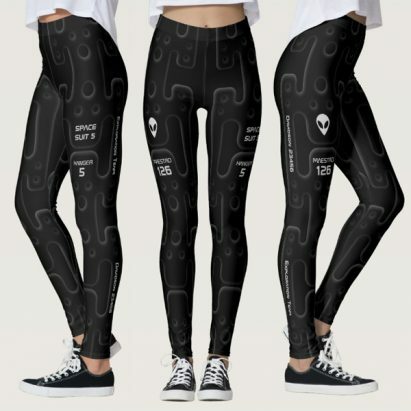 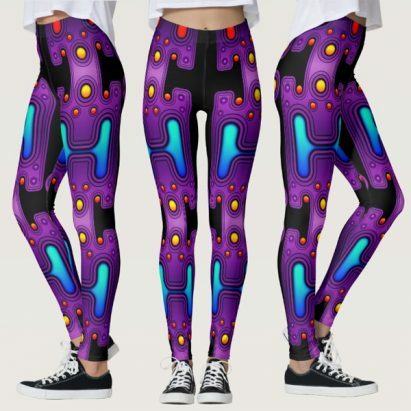 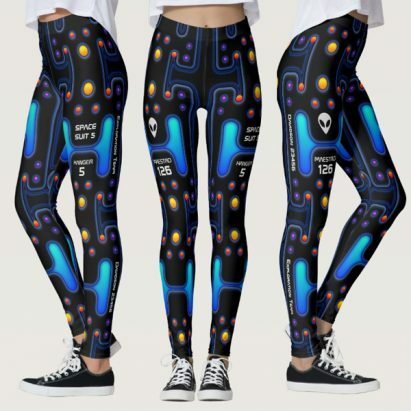 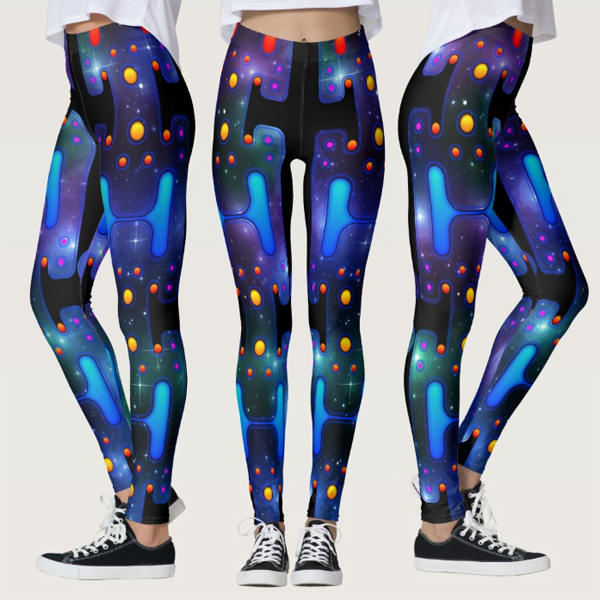 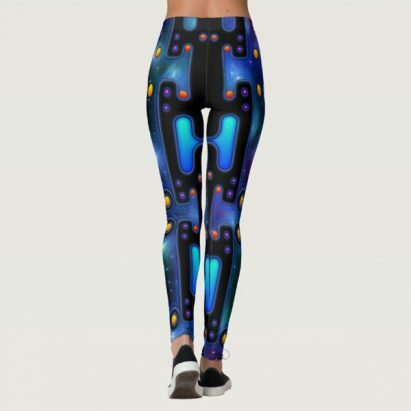 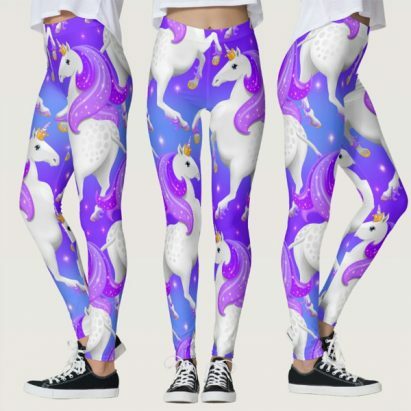 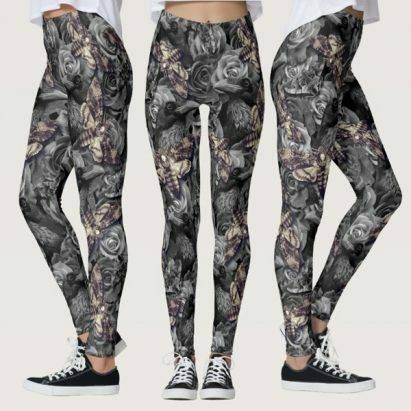 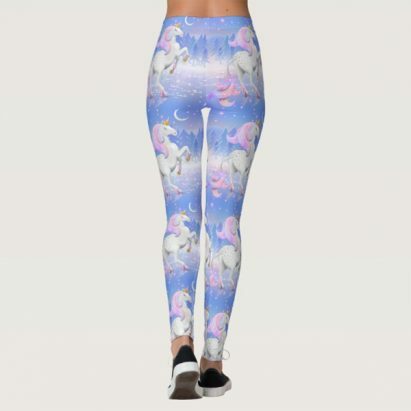 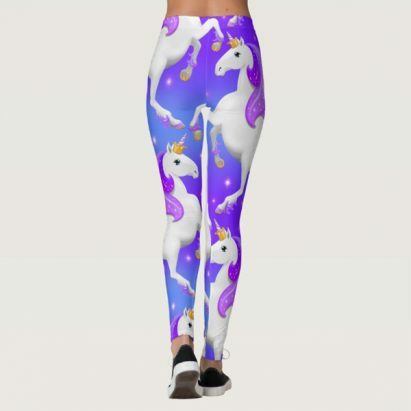 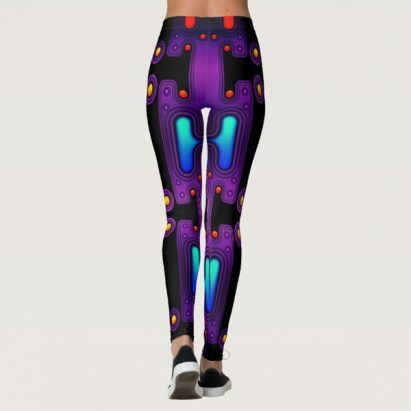 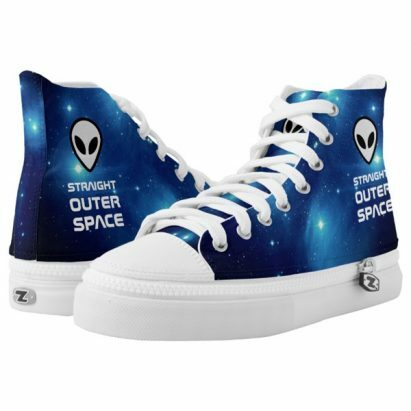 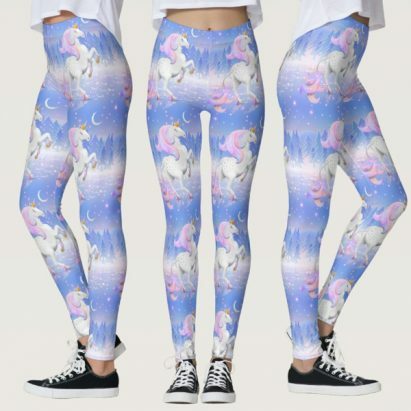 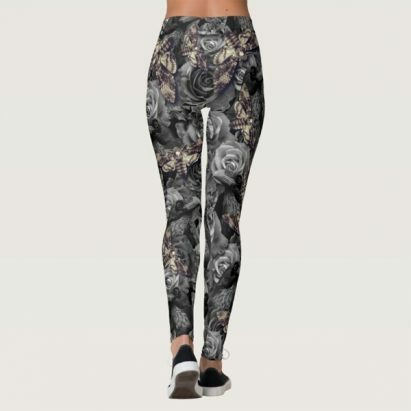 Whether you are a Cyber Goth, a Cyberpunk or into Futuristic SciFi films or robots, these cosmic leggings definitely set the scene. 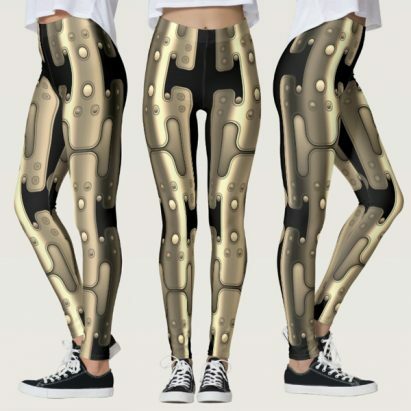 Futuristic Leggings with a definite robotic feel. 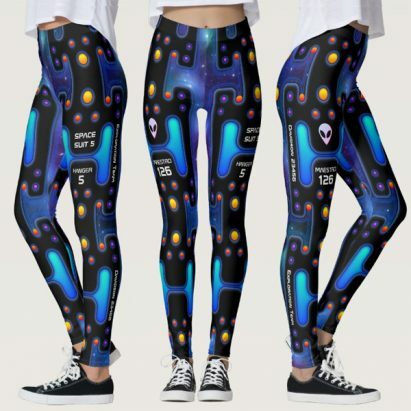 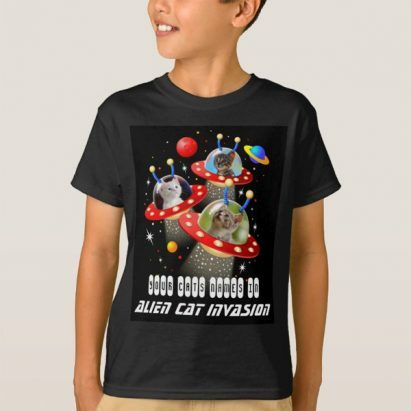 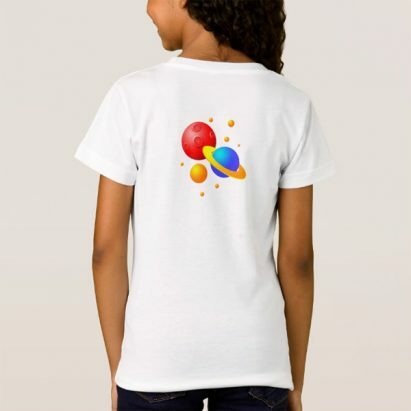 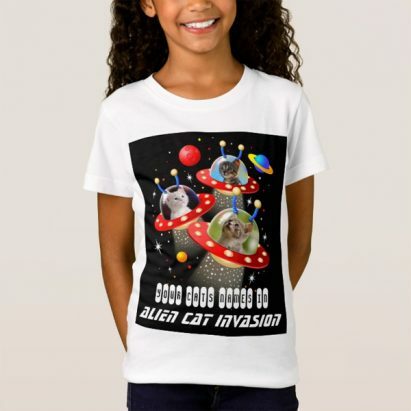 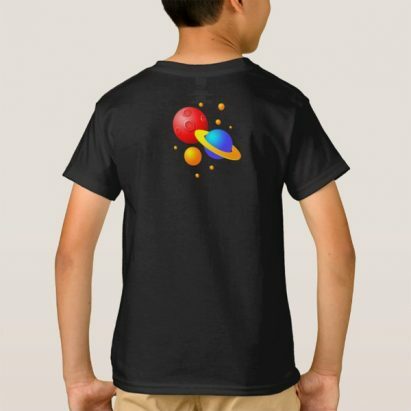 The original design was inspired by 1980s synth music; synth wave, dark wave, new wave and early 80s fads for linear futuristic designs.